We are looking for comedians and meme creators to use our app "Xpression" and make funny videos to post on their social media. 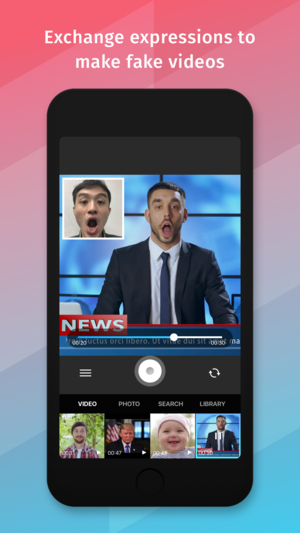 "Xpression" is an app that lets you take over the facial expressions of people's faces in any video or image, in real time! The app is free and available on the iOS app store.